Photo: View north from the headquarters. Eastern Mojave Vegetation View north from the headquarters. 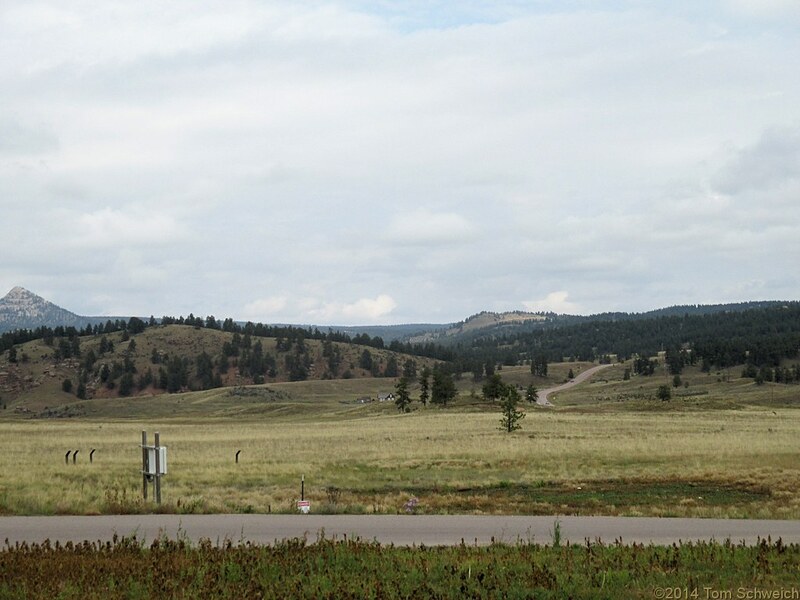 Teller County Road 1: Florissant Fossil Beds National Monument. Field Notes: 21 Sep 2014. Other photos about Geography - Colorado or Florissant Fossil Beds National Monument.